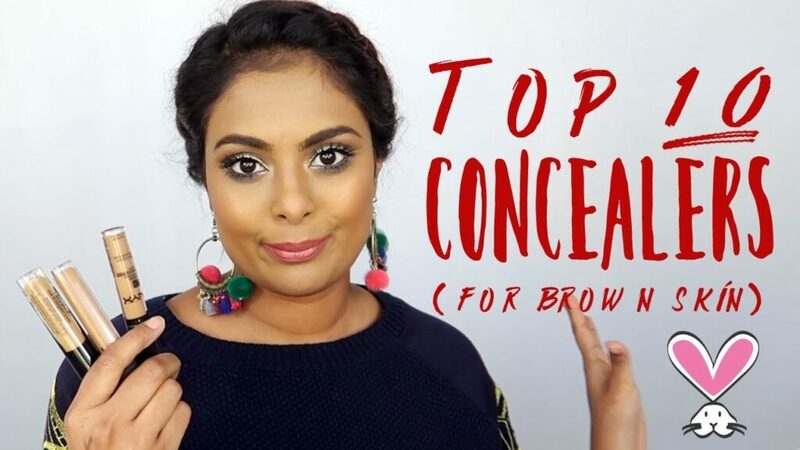 Can u show reviews about two faced foundation .. or if u have already done .. guide me becoz i cant find it ..
Can u review hudabeauty overachiever one? What is your shade in mac??? Pls tell which foundation suits you the most? Have you tried the Colourpop NoFilter one? Please do a review on it! Which mac foundation shade are you? I’ve no idea why anyone would dislike any of your videos😳💁🏽WTH. Hello!!! Tks so much for your videos! Please could you right the name of the product!? I don’t speak English very well jajaja but I found you and you are exactly my skin color so all your tips are like whisper of wisdom!!! !